Why Good Clients Fire Great Companies builds on the foundation laid in that first effort. If you’ve ever lost a client when every measurement tool at your disposal suggested you would renew the contract, read on. 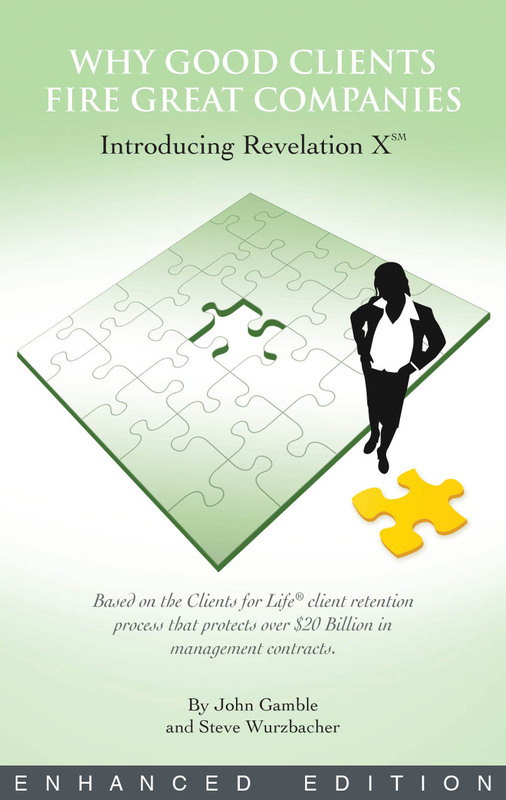 This book can help you understand why “doing a good job,” saving your clients money, and/or having high client satisfaction scores simply aren’t enough to guarantee a renewal. Good clients do fire great companies. 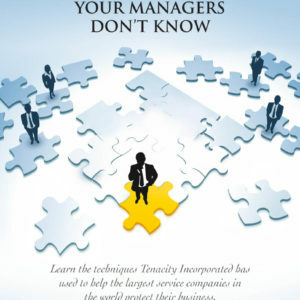 At Tenacity Incorporated, we believe we understand what can be done to keep that from happening.